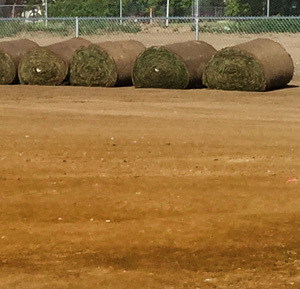 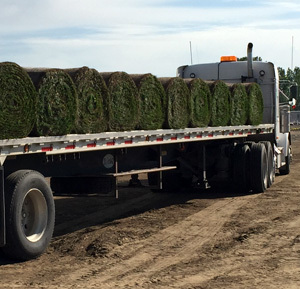 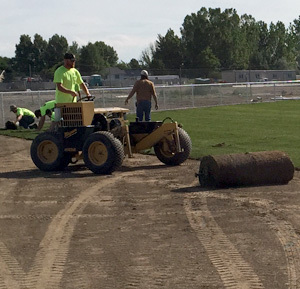 Tvetene Turf accepts orders for delivery by telephone (406) 652-8485, or toll free at (800) 448-5568. 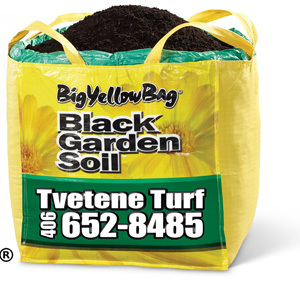 Please allow a minimum of three business days for delivery. 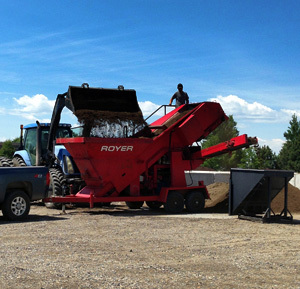 Orders for pick up can be scheduled same-day. 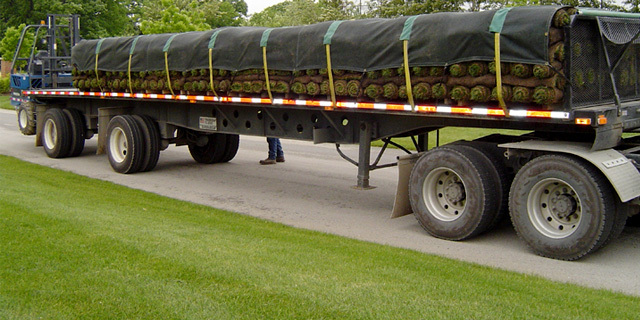 For larger pick up orders, please allow twenty-four (24) hours advance notice so that we can insure your sod is as fresh as possible. 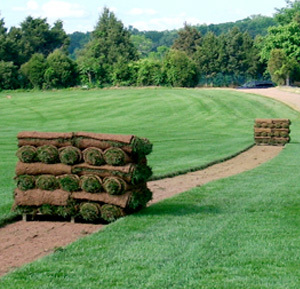 Please contact our friendly staff to discuss any special requirements prior to delivery. 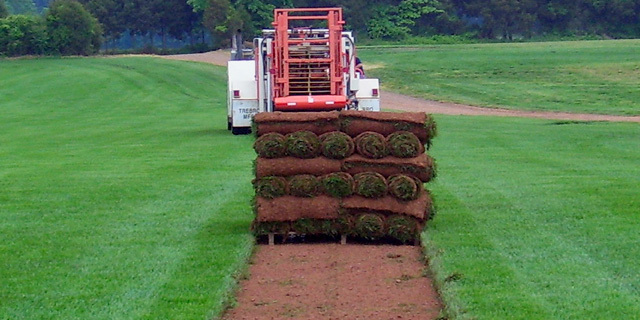 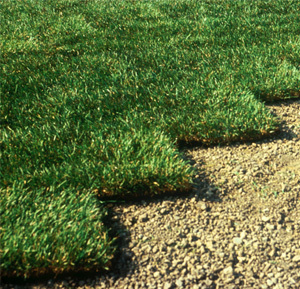 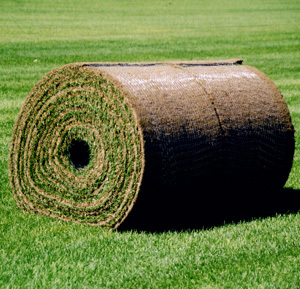 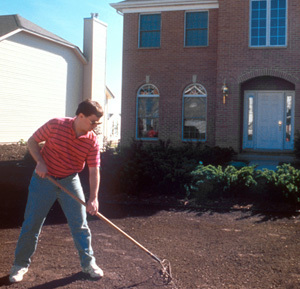 Not sure how much Tvetene Turf sod you need? 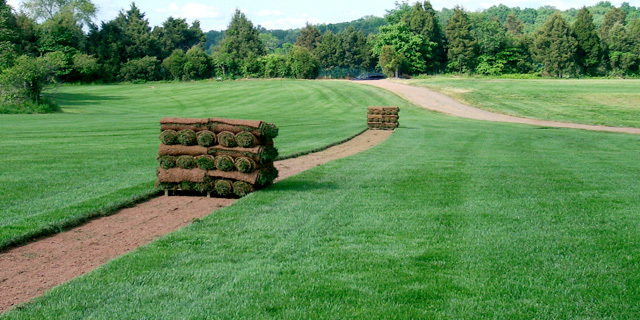 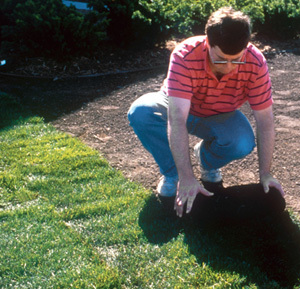 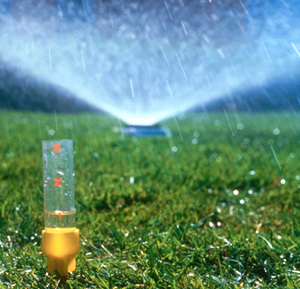 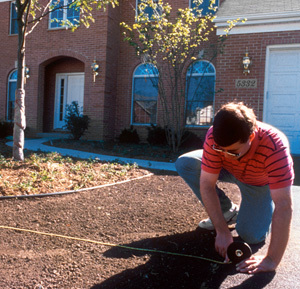 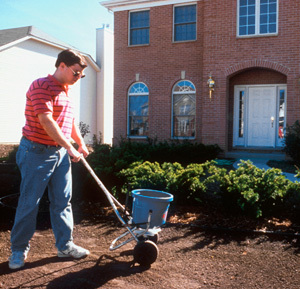 Contact our turf experts for assistance in calculating the amount of turf you need for a perfectly plush new lawn!